Graham is a veteran of the fleet industry for over 30 years. He worked in director level positions for many large fleet consultancy businesses, before deciding to use his knowledge and experience to set up Fleetworx. Graham specialises in the creative use of technology and focused investment to deliver fleet excellence. It is his firm belief that by concentrating on these strategies, fleet excellence becomes available to everyone. 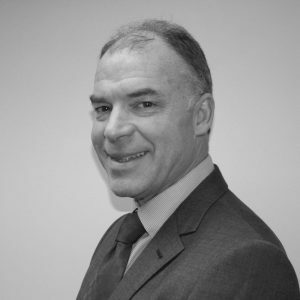 Tom brings a wealth of experience to Fleetworx, having held Director positions in the fleet industry for 20 years. 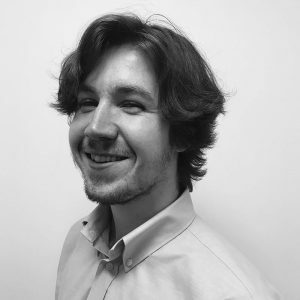 Tom has a very practical understanding of fleet operations and he uses this knowledge to help forge strategies that are sensible and achievable. Helping businesses develop a streamlined and efficient fleet supply chain is Tom’s key objective. 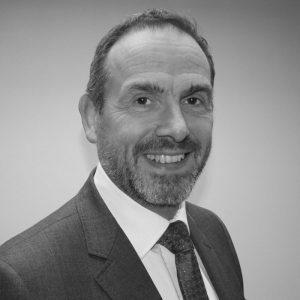 He is hugely experienced in the practical implementation of inclusive company car fleet programmes, delivering Fleetworx’s clients measurable savings, compliance and control. Jodie joined Fleetworx in 2017 in the newly created role of Head of Operations. 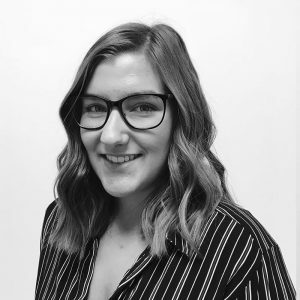 Jodie is responsible for the team of data and business analysts looking after client data and has introduced many new initiatives such as the ISO 27001 Information Security Management Standard. 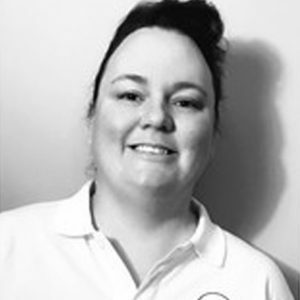 Jodie’s professional career spans 15 years in the automotive sector, having spent time with Unipart Automotive and the Road Angel Group. As a self-confessed petrol head and thrill-seeker, cars are never far from Jodie’s thoughts, whether it is identifying the fleet challenges of clients or fulfilling her passion for car-based travel. 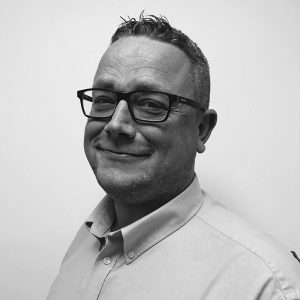 Since Matt’s appointment he has upscaled the direct client management activity of Fleetworx and has further developed the capacity of the senior team. Matt brings valuable additional resource to Fleetworx and helps continue the commitment to best-in-class client services. 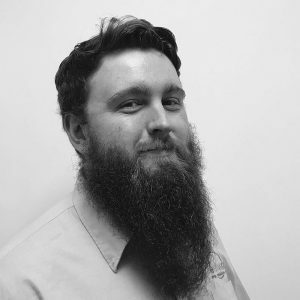 Matt brings a wealth of fleet experience, including client-side fleet management responsibility for a large car fleet as well as, more latterly, LCV and car fleet sales for Toyota & Lexus. Long-standing team member, Dan is responsible for all outbound reporting. Dan collates relevant data and presents all savings, costs and fleet dynamics to clients. Further to this, he is integral in the continuous development of the Centrax MIS, constantly evaluating the system to identify best-practice procedures that enable clients to exert more stringent control over their fleet supply chain. 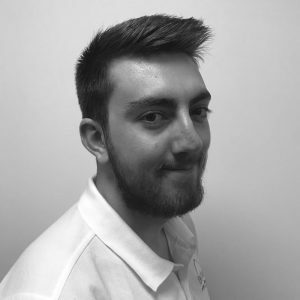 Jack is a key member of the Fleetworx operations team and provides cost control and invoice management for clients. Having a keen eye for detail is key to Jack’s role and he ensures all costs and invoices are reviewed and correctly assigned. Jack manages one of our more hands-on clients and has built up a strong relationship with them in the last 6 months. Dylan works quickly and efficiently through client invoices and orders and manages data input to the Centrax MIS. Dylan specialises in the bigger more complex files due to his patience and incredible eye for detail. Victoria is the newest member of the Fleetworx team and has come on board to work with one of our largest customers. The role is new to the business, and as a team we are working with Victoria to create this role. All new policies and processes are being formulated to ensure the client continues to receive the exceptional support they are used to. 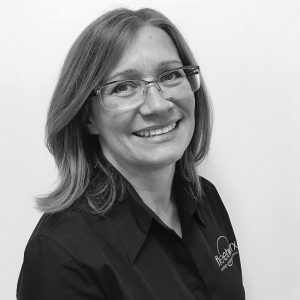 Barbara is responsible for the smooth operation of the Fleetworx office, managing all aspects of a busy working day. Barbara also over sees the inbound team, ensuring all tasks are allocated and completed in good time. If you would like to have an informal chat about your company car fleet then please contact us or fill in our contact form. Sign up to the Fleetworx Newsletter to receive expert opinion and insight. We will always treat your personal data with care and never provide your personal data to third parties. Copyright © 2019 Fleetworx. All Rights Reserved.